Harrison joins Flying Lizard Motorsports for the 25 Hours of Thunderhill! You read that right! I’m joining FLM to close out my 2018 racing season. I’m super excited to be making this step into the Audi R8 GT4. You can find more information at their website! Lead Instructor at Primal Racing! Excited to announce my new role with Primal Racing at Atlanta Motorsports Park as a Lead Instructor. Primal Racing is an official racing school accredited by Radical Sportscars. 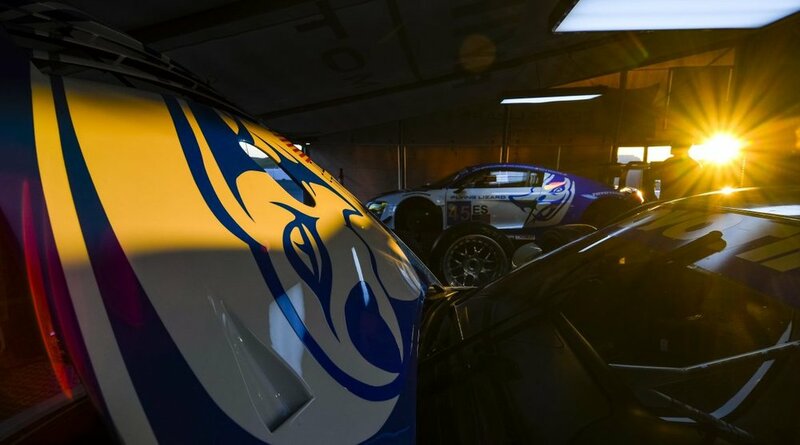 We create the racers of tomorrow by combining the best traditions of yesterday with the latest innovations of today. Leveraging the power and performance of the Radical SR1 we offer a fresh perspective on driver training designed to nurture fully rounded racers – both technically and mentally - from the inside out. We provide expert training for racing enthusiasts of all skill levels - from complete novice to intermediate and beyond. Excited to announce that I've partnered with Molecule for the 2018 MX-5 Cup season! Molecule is the leader in producing the highest-level equipment cleaners. While most companies have a product line to fit one category, we have created the most versatile offering of cleaners in the world. Born as a brand to keep driver Nomex® fire suits protected in motorsports, Molecule has become the trusted solution for all motorsports, sports and tactical equipment. From a multimillion-dollar racecar to hockey gloves to yoga towels, Molecule has everyone covered and ready to Keep It Clean!! If you're interested in trying out the Molecule product, come find me at any MX-5 Cup season! I'll hook you up with a discount and some product! Check out the blog to read more! Partnered with Just Track It! You read that right! I have partnered with Just Track It as their Professional Driving Instructor for 2018. I'm here to help you find that little bit of time you've left on the table and help boost that confidence through some of the fastest corners in the South East. 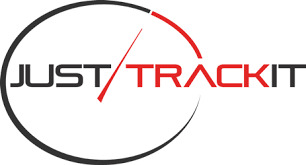 Just Track It offered several South East track days at an awesome price! For more information on Just Track It or to hire me as your instructor, contact me at ashharrison15@gmail.com! MX-5 Cup racer starts her own documentary about her path in motorsports. She’s exactly what every racing series needs in a race, male or female: enthusiastic, friendly, a little crazy and fun to hang with. Thank you to Villa Rica News & Views for allowing me to be apart of a great magazine. Villa Rica News & Views goes out monthly to the residents in Villa Rica, Ga. I've lived in Villa Rica for 21 years and can't imagine wanting to live anywhere else. I'm also very lucky to have my #1 sponsor located in Villa Rica as well. Harrison Contracting has made Villa Rica their home for the main office for the past 10 years. They also have an office in Tampa, Florida. Best part about living in Villa Rica? I'm 90 minutes from Atlanta Motorsports Park, Road Atlanta and Barber Motorsports Park. You can read the article here! Joining Sick Sideways for The NASA 25 Hours of Thunderhill! Excited to announce I will be joining Sick Sideways in The NASA 25 Hours of Thunderhill in Willow, California on December 1-3! This will be my first ever 25 Hour race and I'm super stoked! Remember to 'LIKE' my social media links to keep up with the race weekends and to watch In-car videos!